Potatoes au gratin may be hard to pronounce (according to the internet it’s “oh grah ton”), but the taste is unlike anything you’ve experienced. If you haven’t tried it before, one bite will have you hooked. 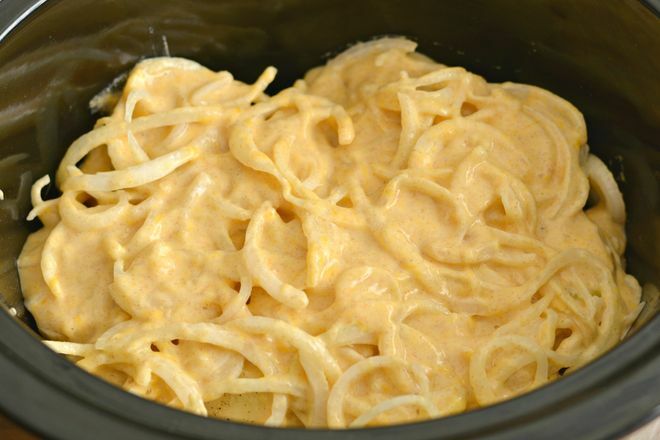 Many people may think you need to go to a fancy restaurant to fully enjoy this tasty side dish or have the skill to make it in the oven, which often can be a difficult process for some. With this slow cooker potatoes au gratin recipe, you’ll be on your way to eating this delectable treat easily. 1. 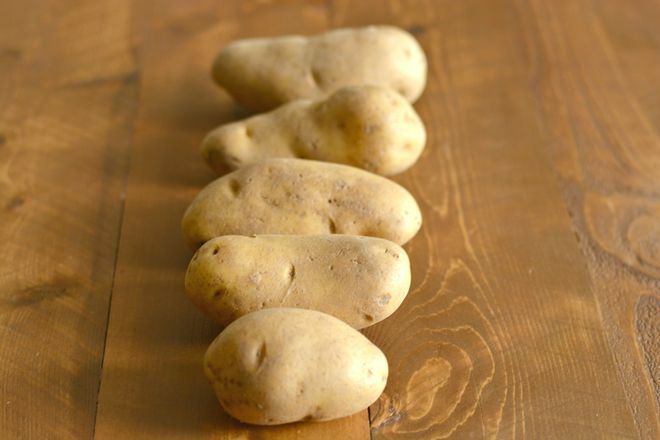 To begin, wash and peel the potatoes. 2. 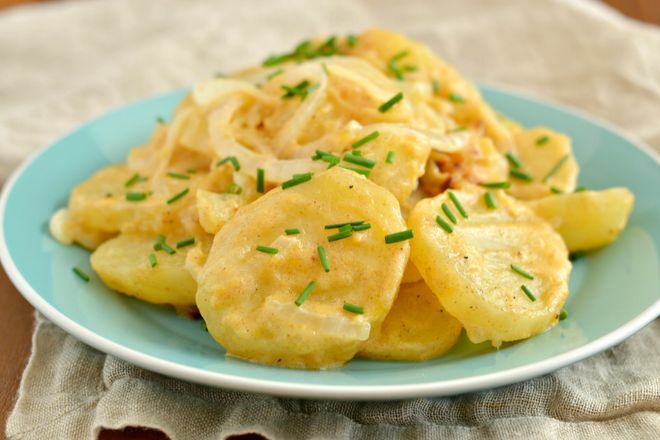 Slice potatoes into disc shapes about a ½ centimeter thick. 3. 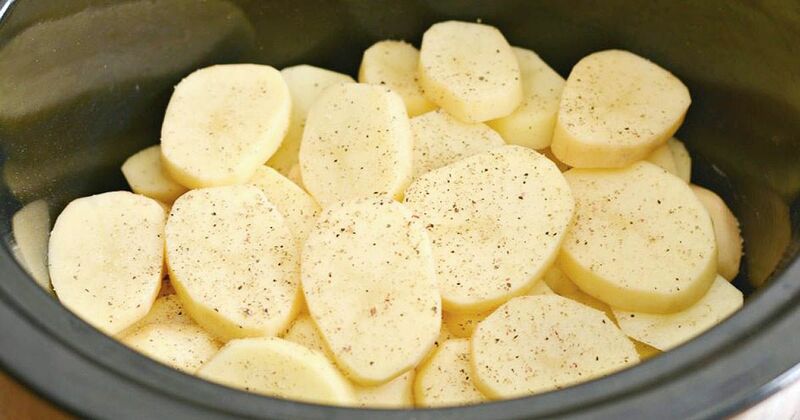 Place the first layer of potato slices on the bottom of your slow cooker, adding salt and pepper to your liking. Then add another layer of potato slices before adding more salt and pepper. Continue this process until you’re out of potatoes. 4. Melt the butter in a pot over medium heat. 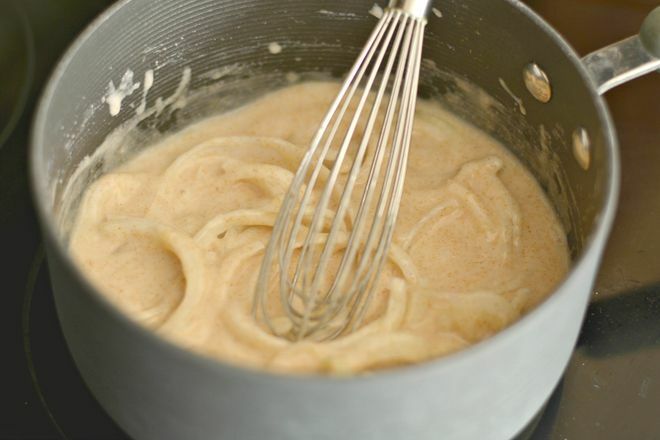 Once the butter is melted, whisk in the flour until it becomes thick and dough-like. Next, add in the onions and garlic as you continue whisking. Then, gradually add in the milk. 5. 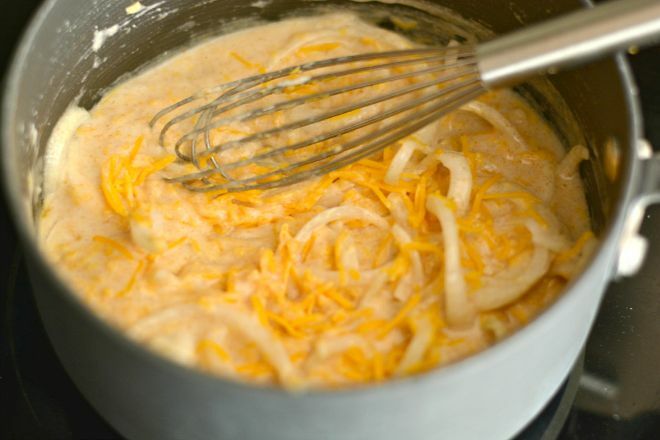 Add the cheese into the mixture and keep whisking until it becomes thick. 6. 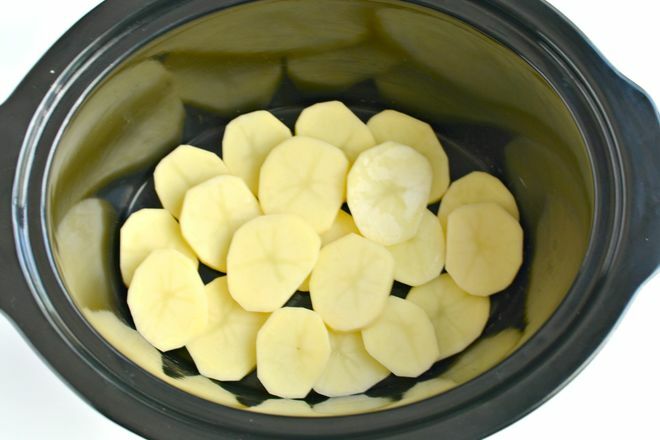 Pour the mixture over the top layer of potatoes in your slow cooker, making sure the sauce covers everything. 7. Cook on high for about 3 hours, checking every 15-30 minutes. Once you can poke through the potatoes with a fork, the dish is ready to scoop out and garnish with chives. Unlike making potatoes au gratin in the oven, the crockpot makes it difficult to create a crispy top layer. However, even without the crispy aspect, the dish is amazing. Just make sure not to overcook the potatoes toward the bottom of the slow cooker or they will become mushy. 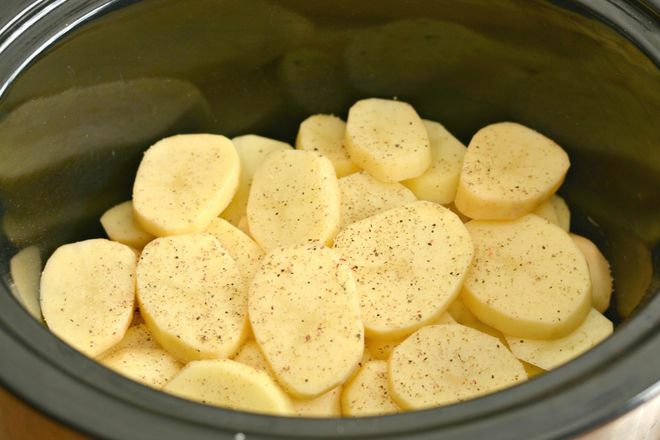 As crockpots vary, your potatoes may not take the full 3 hours and you may need to adjust the cooking time.